Thank you for registering on our web site. By registering you will have access to update your profile, monthly giving and update your communication preferences. 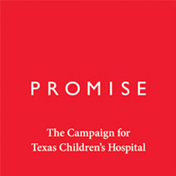 We appreciate your support of Texas Children's Hospital. 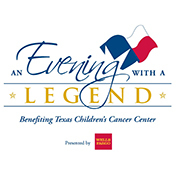 If you register, you will begin to receive periodic updates and communications from Texas Children’s Hospital.